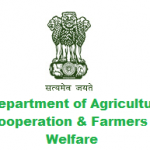 Ms. Alka Bhargava IFoS (AM 1987) presently Joint Secretary, Department of Agriculture, Cooperation & Farmers Welfare , has been appointed as Additional Secretary, Department of Agriculture, Cooperation and Farmers Welfare against existing vacancy. Shri Suman Prasad Singh has been selected for appointment as Joint Secretary , Ministry of Road Transport and Highways by the UPSC. 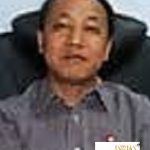 Shri Otem Dai IAS (Tamil Nadu 1987) presently Principal Secretary Tribal Welfare Department, Government of Tamil Nadu has been empanelled for holding Additional Secretary-equivalent level posts at Government of India. the post held by him as a measure personal to the officer. 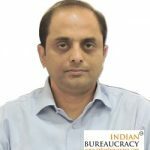 Shri Sanjay A Chahande IAS (MH 1988) presently Joint Secretary Ministry of IT, Government of India has been empanelled for holding Additional Secretary-equivalent level posts at Government of India. 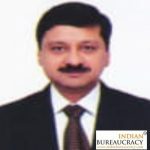 Shri Manoj Kumar Singh IAS (Uttar Pradesh 1988) presently Joint Secretary Ministry of Environment, Government of India has been empanelled for holding Additional Secretary-equivalent level posts at Government of India. 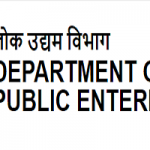 Ms. Dolly Chakrabarty IA&AS (1987) presently Joint Secretary, Department of Empowerment of Persons with Disabilities , has been appointed as Additional Secretary, Department of Agriculture, Cooperation and Farmers Welfare against existing vacancy. 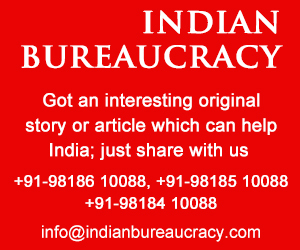 Shri Sandeep Saxena IAS (Tamil Nadu 1989) presently Joint Secretary Election Commission of India has been empanelled for holding Additional Secretary-equivalent level posts at Government of India. 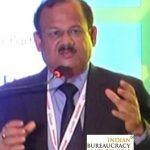 Shri Talleen Kumar IAS (West Bengal 1987) presently Additional Chief Secretary, Department of Planning & Statistics with additional charge of Department of Programme Monitoring , has been appointed as Additional Chief Secretary, Department of Science & Technology and Bio-technology vice Shri S Kishore IAS (WB 1989) . 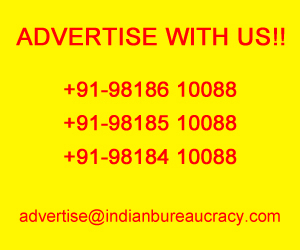 Shri Chaitanya Prasad IAS (Bihar 1990) presently Principal Secretary to Urban Development and Housing Department, Government of Bihar has been empanelled for holding Additional Secretary-equivalent level posts at Government of India. 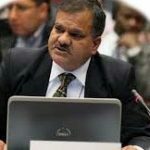 Shri H K Dwivedi IAS (West Bengal 1988) presently Additional Chief Secretary, Fihance Department, has been given additional charge as Additional Chief Secretary, Department of Planning & Statistics and Additional Chief Secretary, Department of Programme Monitoring vice Shri Talleen Kumar IAS (West Bengal 1987).